As with SCCM 2007 SCCM 2012 offers a Remote Control feature to connect to client computers. This is helpful for administrators or a help desk team so they can use the SCCM 2012 console to remote control client computers and troubleshoot problems. I wanted to put together this step by step post on getting this setup. 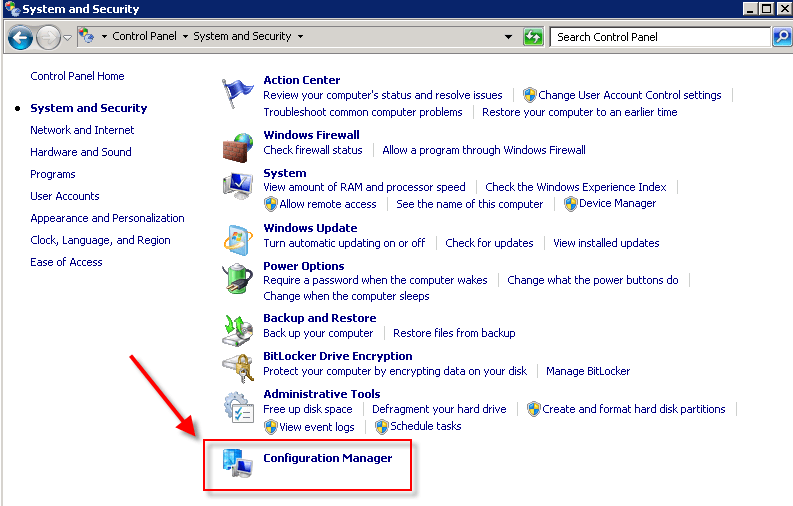 To configure the Remote Control feature in System Center Configuration Manager 2012 you need to. In SCCM 2012, click Administration. Right click on Default Client Settings and chose properties. In the Default dialog box, click Remote Tools. 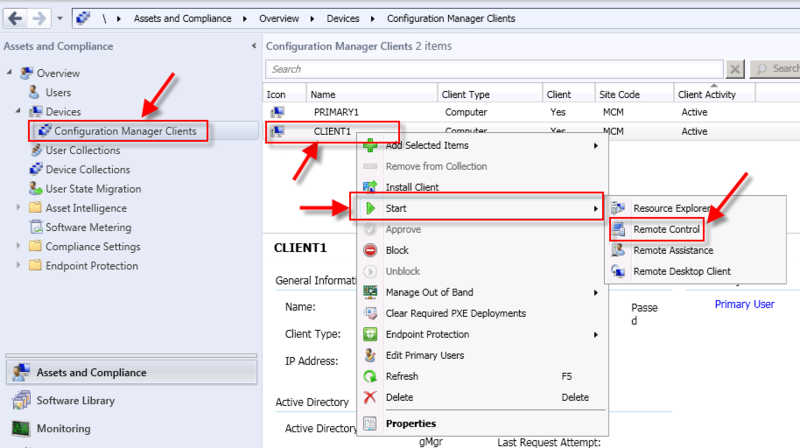 Configure the required remote control client settings. Click OK to close the Default Settings dialog box. On the client go into Control Panel. 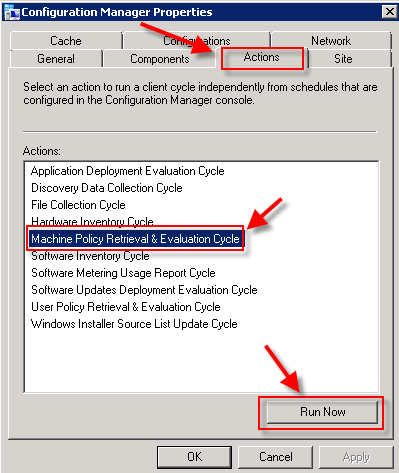 Select Machine Policy Retrieval & Evaluation Cycle and click the Run Now button. That will sync the policy with SCCM 2012 right away. Now in order for Remote Control to work the following ports need to be allowed through the firewall if one is running on the client. Again this will list the ports the computer is listening on. Now go back to System Center and test the Remote Control feature. Go to Assets and Compliance. Go Devices and locate your collection with your clients in it. Right click on the client machine you want to remote control and hover over Start then click on Remote Control.